Bill and Joe go wild at the Barrie Game Exchange, Canada's largest video game swap! Here are the spoils for the day. Here you will find videos relating to the podcast as well as unboxing videos as our various collections grow. 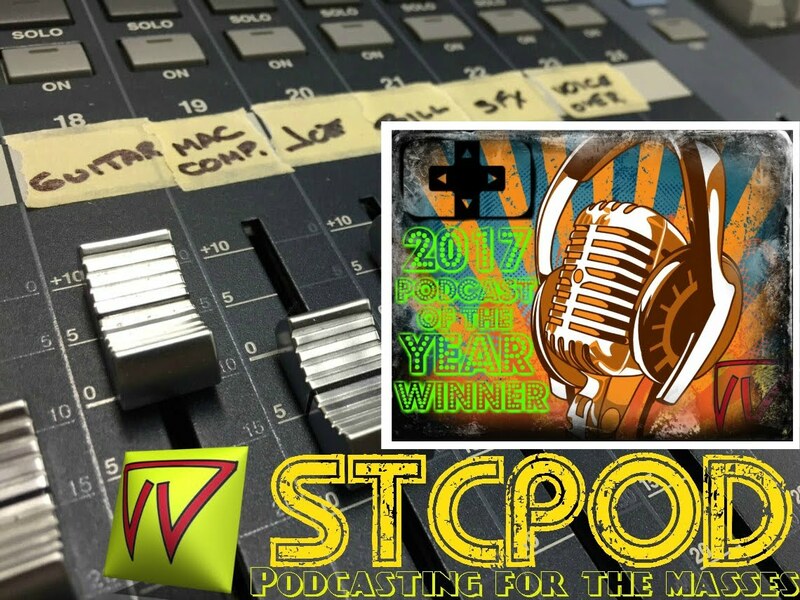 Don't forget to check out STCPOD, the Start To Continue podcast, where we argue just about everything, including our collections.